The Leatt DBX 3.0 DH Helmet 2019 is engineered for riding downhill. 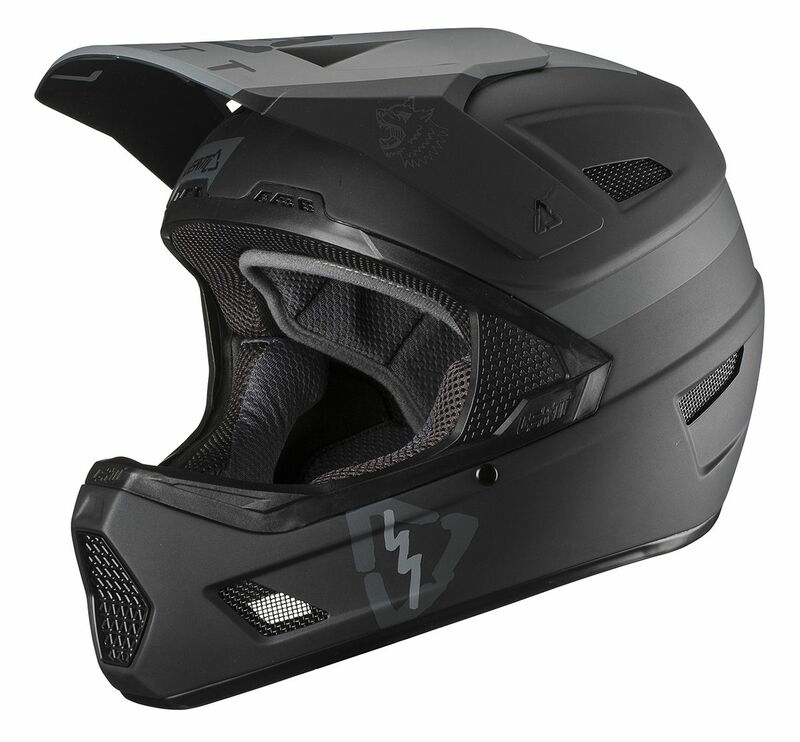 The outer shell is made from a Polymer Compound for durability and it features a lightweight and super ventilated design. 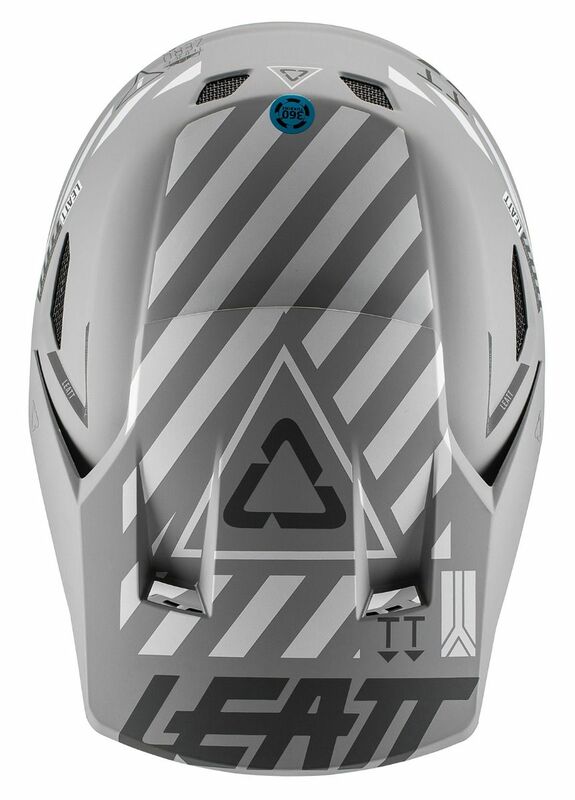 Crashing seems to be inevitable, but thankfully we can do our best to prepare ourselves for such events. 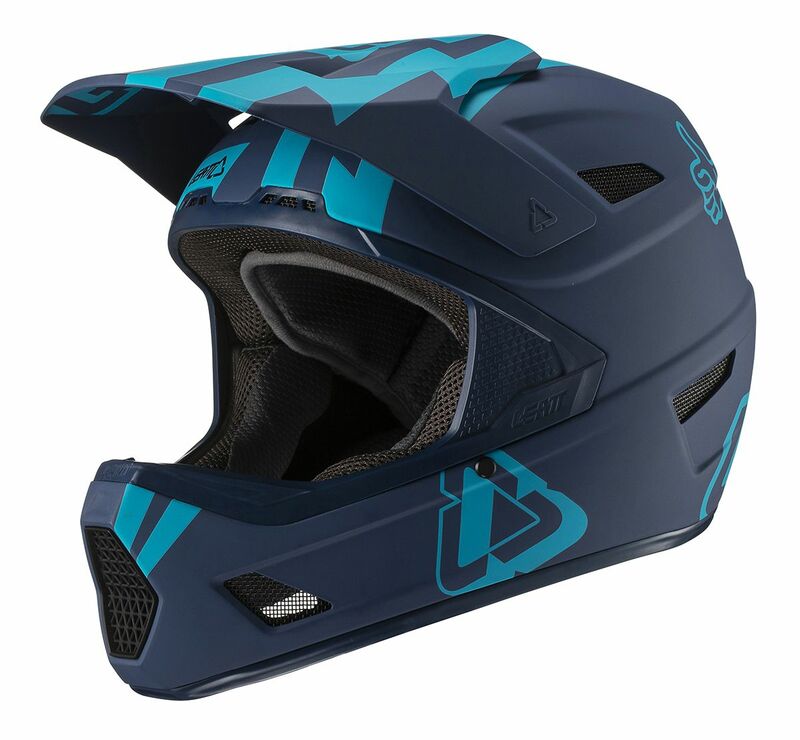 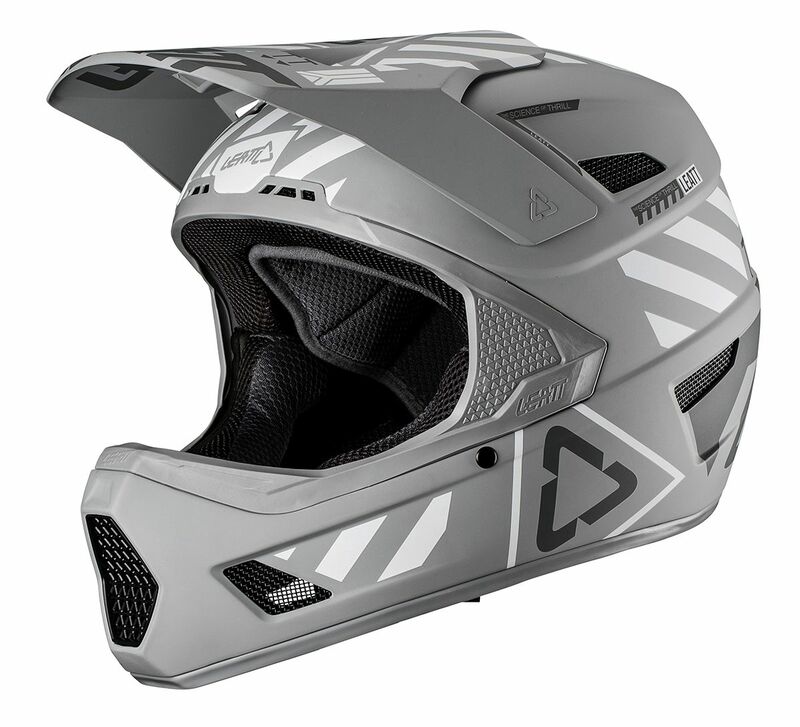 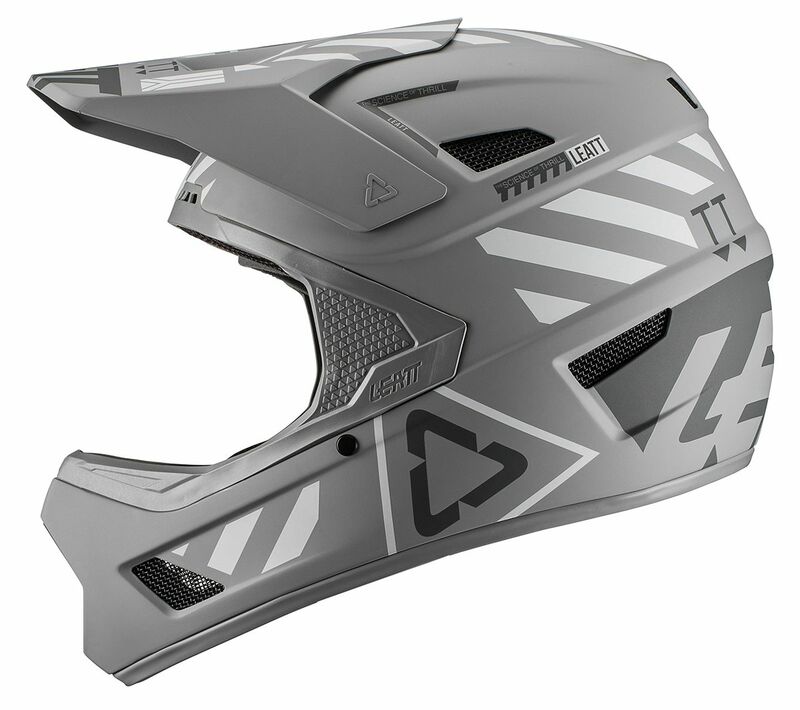 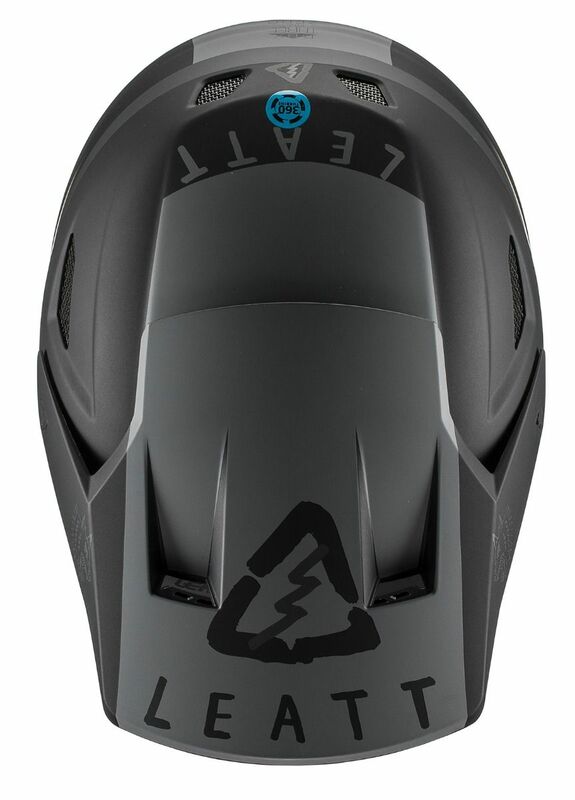 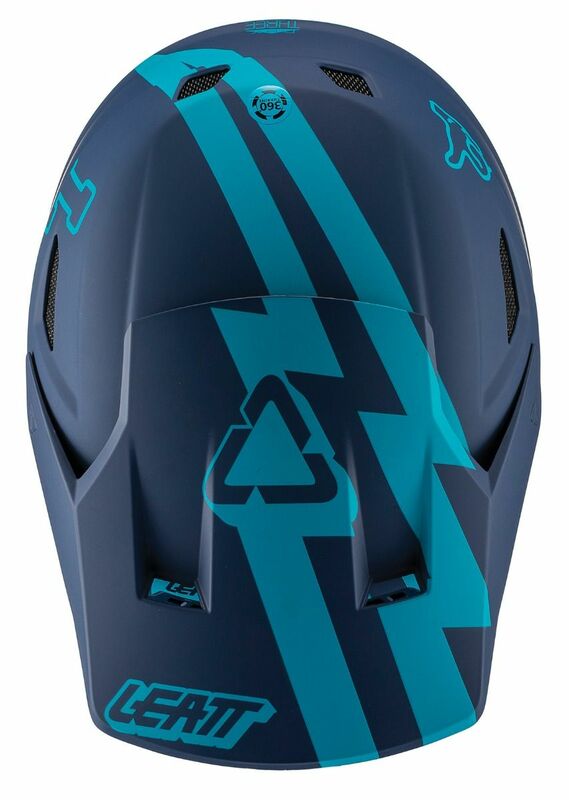 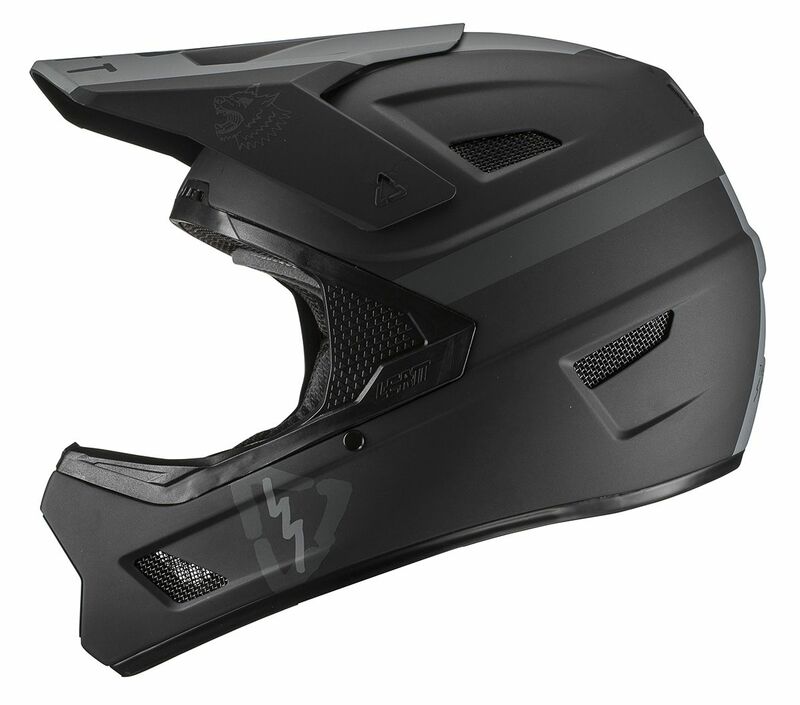 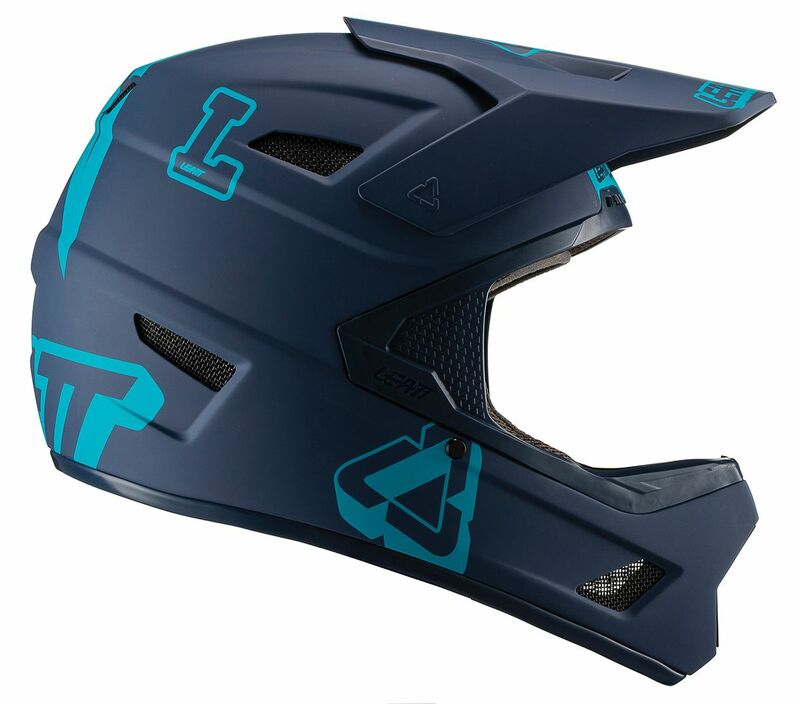 The Leatt DBX 3.0 DH Helmet 2019 features 360 Turbine technology, which are moving discs constructed from an energy-absorbing shape and material that helps reduce both the impact and rotational damage to your head and brain.